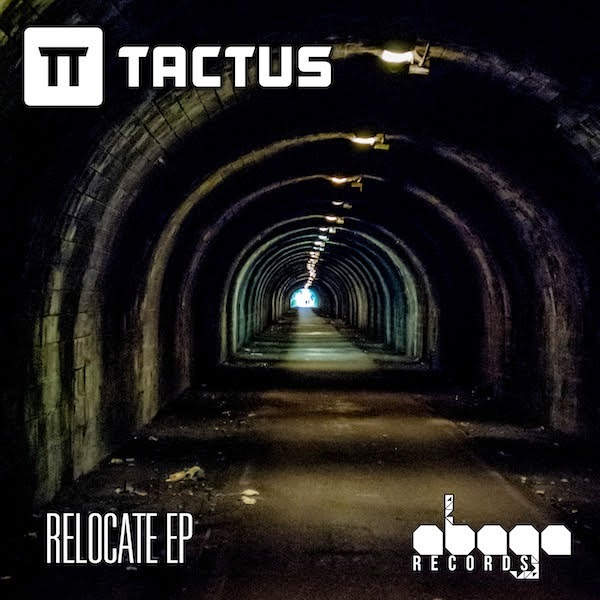 In that Vibes Promotion podcast we had a big and exclusiv mix by Tactus within brand new upcoming EP called Relocate (official releasdate 04.08.2014) inside. 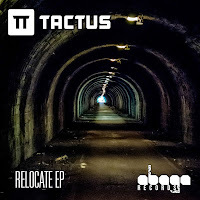 The scottish producer/DJ Tactus – head of ABAGA Records – show some tracks of his new EP "Relocate". The ‘Relocate EP’ is a collection of tracks made at different points over the last 3 years, and will be available for a ‘name your price’ download. Despite being recorded at different times, the songs work together, melding jungle sounds with short edits of reggae vocals and rhythmical basslines, which translate well to dance floors, while retaining melody and a relaxed atmosphere. OHRWO play finest reggea flavoured bassstep by also big labels like Moonshine Recordings, Peng Sound, Fogata Sound and Dub Tunnel for example. Enjoy the music!